For more than ten years, The Roar has been the place for passionate and informed fans to meet and engage with the sports they love. 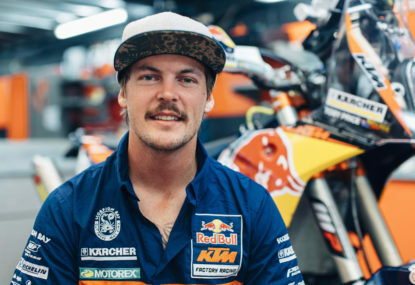 Growing up through the 1990s in Hillston, New South Wales, Toby Price never expected he would have the chance to turn his love of riding dirt bikes into a career. The Hawthorn Hawks will be looking to etch their era in the history books with a third consecutive AFL Premiership when they face the West Coast Eagles at the MCG in the 2015 AFL Grand Final on Saturday afternoon. The Brownlow Medal has an intriguing history. Every year the count arrives with a clear frontrunner, but rarely does that touted individual take home Charlie. The West Coast Eagles host the North Melbourne Kangaroos at Subiaco Oval in Perth on Saturday night for a chance to advance to the 2015 AFL Grand Final. The Sydney Swans host the North Melbourne Kangaroos on Saturday night at ANZ Stadium, with the ‘prize’ for the winner a chance to fly out west and play the Eagles in a preliminary final. The unerring faith we’ve all held in Hawthorn has been tested in 2015, and on Friday night it will be pushed to breaking point. 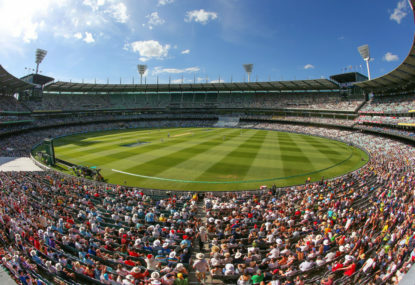 It’s win or go home for the Richmond Tigers and North Melbourne Kangaroos at the MCG on Sunday afternoon – two teams that have suffered their fair share of finals heartbreak in recent seasons. The Fremantle Dockers host the Sydney Swans at Subiaco Oval in Perth on Saturday afternoon, with a home preliminary final the prize for the victor. 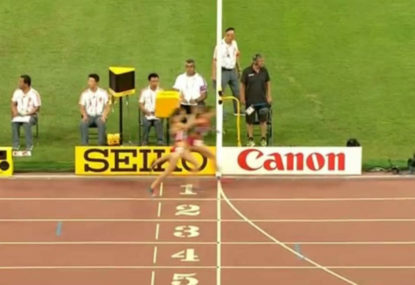 American runner Molly Huddle was just metres from claiming the bronze medal during the 10,000 metre final at the IAAF World Championships in Beijing, then she made the ultimate mistake. It’s not the Champions League or the World Cup, and the world’s best players aren’t out on the field running around, but youth football still has the ability to produce some of the most incredible footballing moments ever witnessed. Nick Kyrgios has done it again. And this time, he’s sledging at an Australian cricket-level. 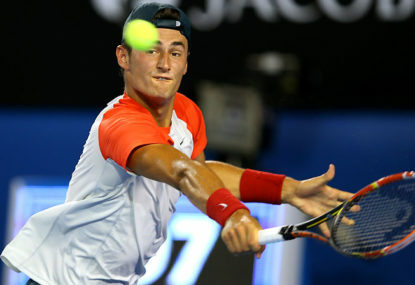 Bernard Tomic has spent all of his adult life in the spotlight, yet in that brief time he has somehow managed to earn the ire of just about everyone in the world, from perennial good bloke to that angry guy on talkback radio this morning. 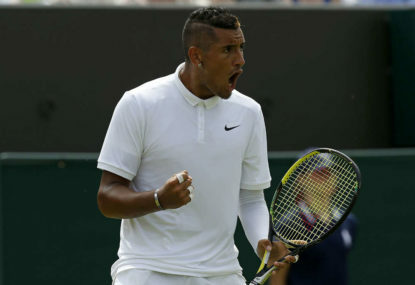 Australian tennis star, Nick Kyrgios, came under intense scrutiny during his 2015 Wimbledon campaign after appearing to tank several games during the second set of his four-set loss to Richard Gasquet. Good point! Here it is Jakarta. Interesting. I’d like to see what is happening here. Is it every time you comment? Oh, is there any chance you’ve got the ‘Comment Threads’ toggle flicked off at the top of the comment section? This makes all comments sit in chronological order with no indenting or threading. Some great ideas there! I’ve got those exact things high on my wishlist also. I can’t give a timeline at this stage, but watch this space. I see your like there Simon. That’s an interesting idea. I’m going to pass the idea on to our editors and see what their thoughts are. Keep an eye out! 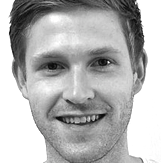 Hi BennO, thanks for all the feedback there. You’ve mentioned a few things that we’re also considering and tinkering with. 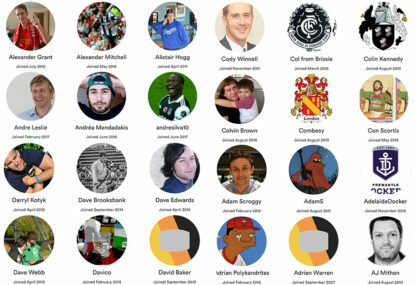 Also, we have another feature planned that will hopefully help you keep track of the authors that you’re most interested in. It isn’t something that will be available in the next few weeks, but we’ll be looking to implement a subscription feature that will let you see the latest from the specific authors you want to read. Does that sound like something you would use? Thanks Spinksy, appreciate the kind words. Really looking forward to this one. Pies so full of belief. A young group who seem to just refuse to realise they’re overachieving – has a bit of the Bulldogs circa 2016 about it? Looks like links in comments aren’t displaying! You should be able to click on ‘Roaring Debate’ there to see the image. Hi Mister Football, are referring to this unit Roaring Debate, or to the rolling ticker that was titled ‘The Pulse’? Can I ask which article you were unable to comment on, please? We’re on the job to fix this issue of paragraphs! Are you using Internet Explorer? Seriously though, appreciate the feedback on the headshots also. Thanks for the kind words maverick! The biggest piece of feedback we’ve received so far. Some oversight from us on how commonly this feature was used! Thanks for the feedback. There’s been plenty of discussion on the amount of indenting, and it will be something we’ll take another look at in the coming days and weeks. More good thinking on the comment voting. It’s also been something we’ve discussed and I hope we’ll be able to take a good look at bringing it to the site sometime soon. There’s no way this was predictable. Can keep coming back and enjoying this. Nice one Conks. Was great to meet Ellyse. Ellyse Perry talks to The Roar: "I didn't make a choice between sports"